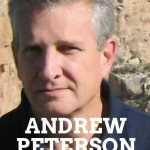 Mark Dawson is one of the popular spy-thriller author of our modern times, along with Vince Flynn, Ben Coes, Andrew Peterson, Tim Tigner, Lee Child, and so many others who write about those special-ops guys who solve national problems that can’t be solve the usual way, help people in need, and generally are tough guys to boot. The Mark Dawson books about John Milton are legendary by now. 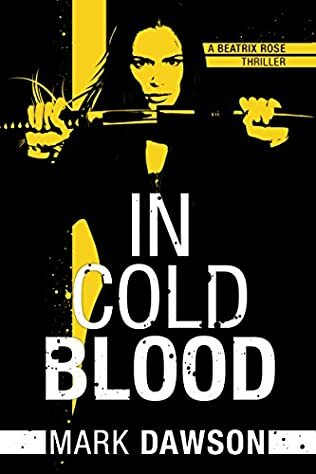 The ex-Group 15 deadly British operative wants nothing more than being left alone so he can finally make amends for all the killing he’s done over the years. Yet, he is too valuable to the government, who doesn’t want to let him go. 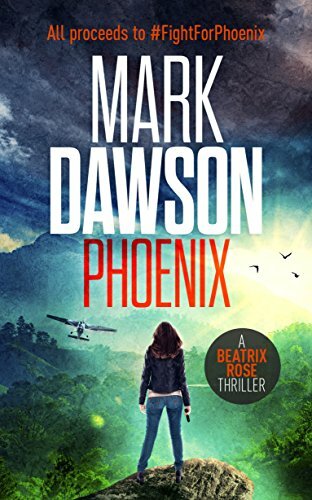 After the success of the popular Joh Milton books, Mark Dawson created two related series about another operative, Beatrix Rose, and her daughter, Isabella Rose, both series getting the same acclaimed success than the first series also reached. 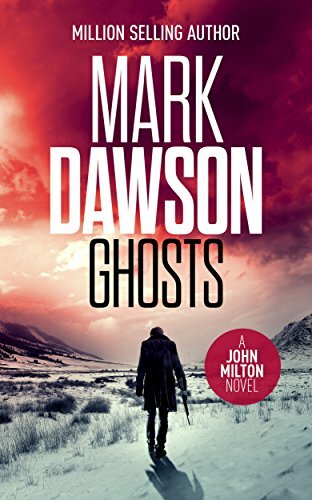 Here are the Mark Dawson books in order for his Group 15 books, as well as his Soho Noir series, which has a very different composition from his other series. John Milton is an assassin working for the Group Fifteen, a secret British government agency run by a person named Control. The agency deals with things that can’t be dealt with in the usual ways, using assassins like John. When he joined Group Fifteen, he got the handle Twelve. Each member would move up in ranks when the agent holding the spot above him would be killed. Now, John is number one. He is the best the group has. John is a craftsman, an artist when it comes to killing people. He is the one the government sends in to assassinate a target when nothing else works. He is so good at his job that his reputation precedes him. Bad guys fear him. Others want to be protected by him. After several years of working for Group Fifteen, he wants out. He is tired of killing people, of taking lives, and all he wants is to atone for his sins. For, you see, John Milton has a conscience, which is usually unheard of in the assassins’ circles. As he tries to walk away, he is hunted down because he is too valuable to lose. Noone leaves Group Fifteen. Until now. 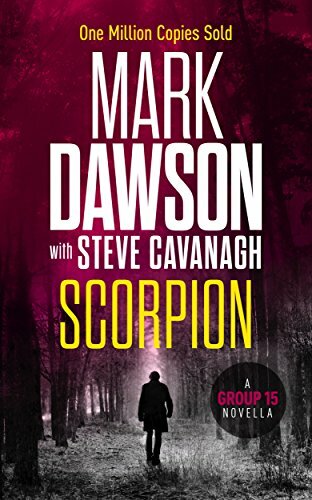 Mark Dawson is a British spy-thriller author who was born and raised in Lowestoft, Suffolk. He graduated from law school at Manchester University and after graduation, he became a lawyer. In the 1990s he was working full time as a lawyer while writing books in his spare time. As a lawyer, he was pursuing money launderers around the world and then working for celebrities suing newspapers for libel. His first two (standalone) books were picked up by Macmillan publishing house, however, the sales were abysmal, and promotion nonexistent. He then realized that he didn’t enjoy being a lawyer, so he quit his job. Mark wrote a third novel which was a bust, so, to pay his bills, he had to go back to work a day job. He started working at the British Board of Film Classification in the role of giving ratings to films and TV programmes. While he did enjoy this job more than that of being a lawyer, he still wanted to write books. 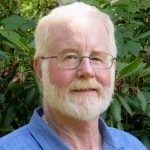 While working at his job, he heard from a friend who self-published his work using Amazon Direct Publishing after constantly being rejected by traditional publishing houses. Even though Mark was interested in this idea, he didn’t go after it until his new book, The Black Mile, didn’t get traction with publishing houses either. This is when he decided to look more into self-publishing. So he self-published his Soho Noir series, and it became quite a success. 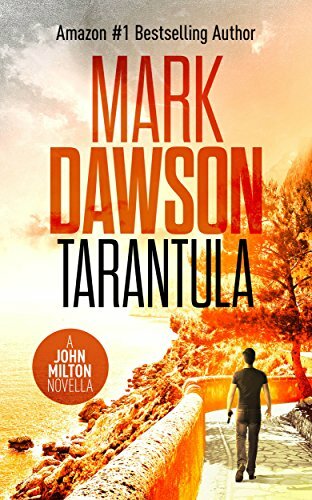 During this time, Mark Dawson had an idea for creating a series about John Milton, a spy with a guilty conscience who wants to get out from the business. In 2013 he finished writing The Cleaner, the first John Milton book, and he uploaded it to Amazon. Soon it became popular and the book got a huge following, which prompted Mark to write the next John Milton story. Soon, he wrote not one, but several books in the same year, and the money came rolling in. The more books he wrote, the more money he would make. 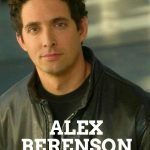 In 2014 he took a leave of absense from work to devote himself to writing books fulltime, to be with his family more, and to learn more about self-publishing and promotion. 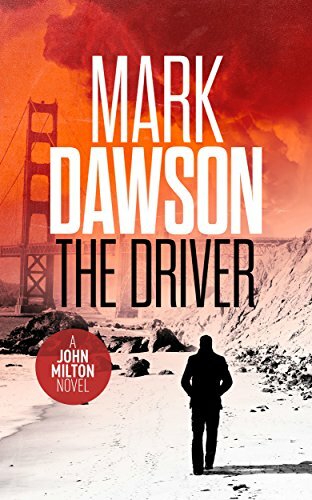 Currently, Mark Dawson has not only written over 25 books, but he also got audiobook deals, and many of his novels were republished in other countries as well. Overall, he sold over 50,000 copies abroad. Overall, he sold over 2 million books so far, and he is making a seven figure income from his writing. While learning about self-publishing, he became an expert, with Facebook ads being a big driver of sales for him, so he also started a series of self-publishing courses of authors who want to be independent of traditional publishing houses. 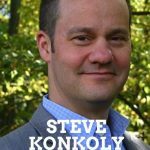 He has courses on Facebook advertising, on Self-publishing 101, on creating email lists, cover designs, and so much more. 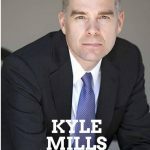 His new website that teaches self-publishing is here. 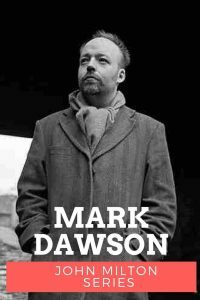 Mark Dawson is so much more than an author. He is also an entrepreneur who built his own self-publishing business from scratch after his John Milton series became so popular. 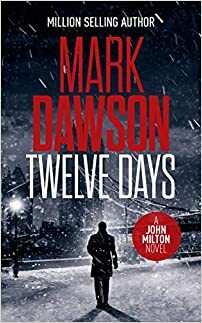 While his Soho Noir series and the Beatrix Rose series are over, the other Mark Dawson series are alive and well, with new books published in 2018 as well. 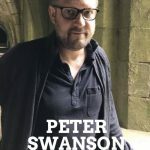 Currently, Mark Dawson is living in the Salisbury, Wiltshire area where he is working on his next book and is helping other writings self-publish through his courses.